A lovely two double bedroom ground floor apartment enviably located on a popular residential road in the heart of Streatham Hill. The accommodation comprises of two good sized double bedrooms, open plan kitchen/reception room with room to dine, bathroom with separate shower and bath as well as a separate utility room. Further benefits from two outdoor areas; a patio which leads to the utility room accessed via the kitchen which also acts as a light well and a private rear garden which is half paved and half grassed. Located in the heart of Streatham Hill amongst all the conveniences such as supermarkets and an ever-expanding network of cafes, restaurants and bars. A short distance from Streatham Hill rail station which provides rail access via Victoria and London Bridge as well as a choice of bus routes direct to surrounding areas including Brixton. 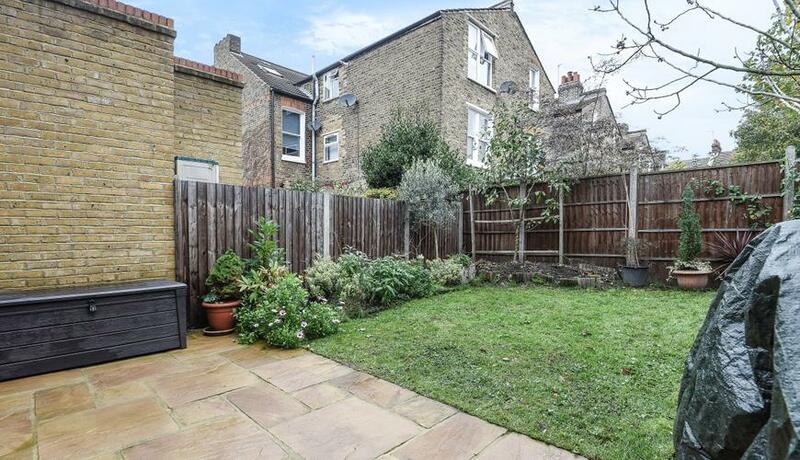 Easy access to the nearby green spaces of Tooting Bec Common and Streatham Common.